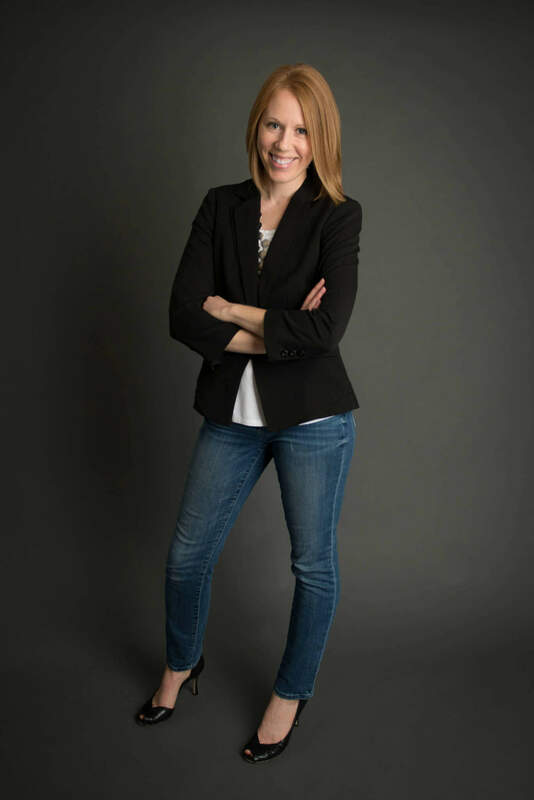 I teach busy entrepreneurs like you how to start and grow a profitable online business without the hustle or tech confusion. Building your business should be fun – not an exhausting whirlwind of sleepless nights and unlimited cups of coffee. You want to build a business and life you love at your speed, on your time, with your rules. Am I right? Stick with me and I’ll provide you with valuable tools, actionable tips, and helpful resources that cut out the confusion and overwhelm. 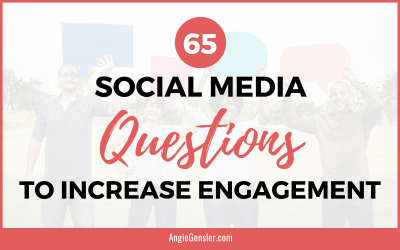 You’ll learn how to find your audience, build an engaged email list, leverage social media, and tackle the tech…so you can turn your passion into a profitable business. 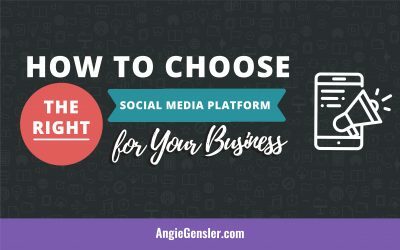 You’ll connect with other business owners & bloggers and get free technical support and training! I want to let you know that coming across your YouTube video while jogging was the best thing that could have happened for my non-existent social media strategy. 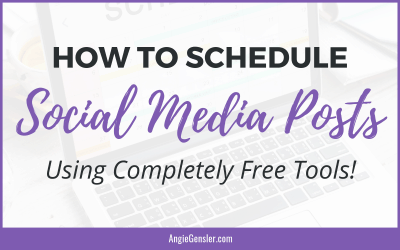 When I went to your website and downloaded your free resources including the 2017 Social Media Calendar I was soooo inspired. I had my entire team watch your videos and follow all of your best practices from content creation to scheduling. I am proud to say now that we have posted more content within the last few months than we have ever in the history of our business. Thank you for being such an amazing coach and inspiration. I had to take a moment to tell you how amazing I think you are! I had always had problems thinking of what I could post on social media. One evening, I was surfing the net and came across your website and your Social Media Content Calendar. It has made a HUGE difference! 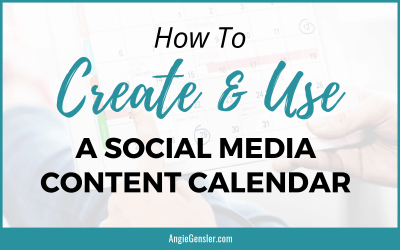 It sparks my thought processes and your calendar allows me to schedule posts in advance. The ideas are simple yet powerful. I cannot tell you how much time I have been able to save! 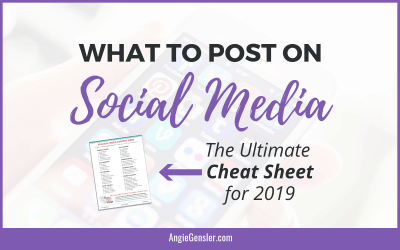 I love the 50 Post Idea Cheat Sheet as well. Thank you! "Before doing this course I was spending hour upon hours on Pinterest. 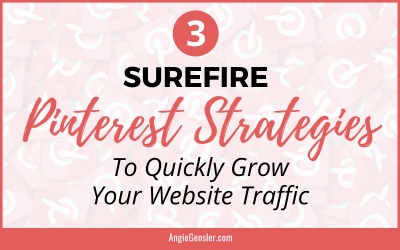 Pinning, doing Facebook threads and doing free courses or reading blog posts about Pinterest. NOTHING WORKED. I was still just getting 2-3 click-throughs a day. It was depressing and totally disillusioning to be putting in so many hours work and seeing no results. 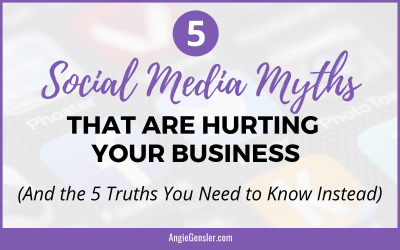 Especially when I was seeing so many bloggers who were getting so much traffic from Pinterest. I just didn’t get what I was doing wrong. After following Angie for a while I loved her advice so decided to invest in her course. This course really filled in the blanks for me. So right now I’ve seen a big increase in my click-throughs which is really the only things that counts FYI." “I am thankful and amazed with Angie's customer service. She went above and beyond helping me with my requests, which were out of the scope of my purchase. I knew by watching her videos, that she was a person of integrity."